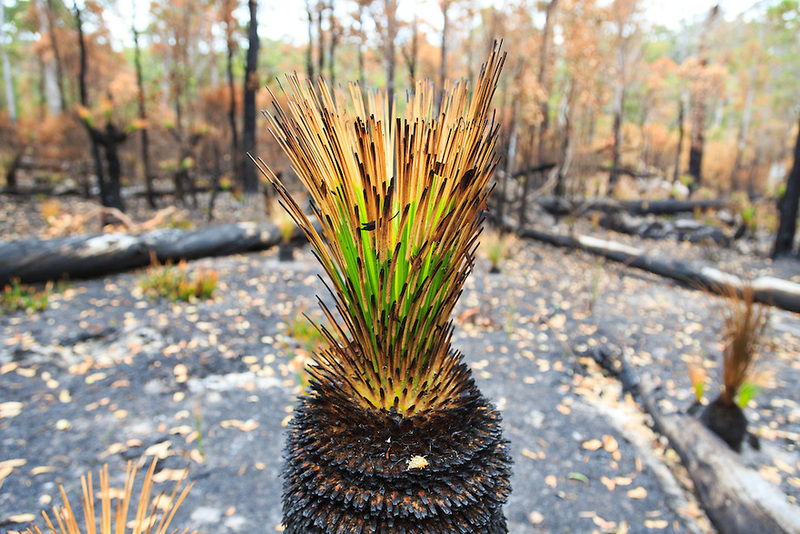 New growth after a fire. Pemberton. Western Australia.